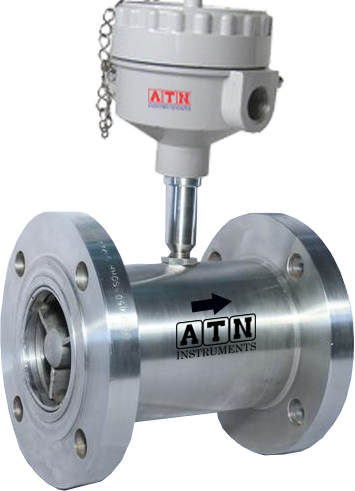 Established in the year 2016 at Bengaluru, Karnataka, We “Atn Instruments” are a Sole Proprietorship (Individual) based entity, involved as the manufacturer of Flow Meter,level instruments,Analytical Instruments and many more. These products are manufactured with utmost care under the guidance of skilled professionals from the respective field. Furthermore, we offer these products at most affordable rates.